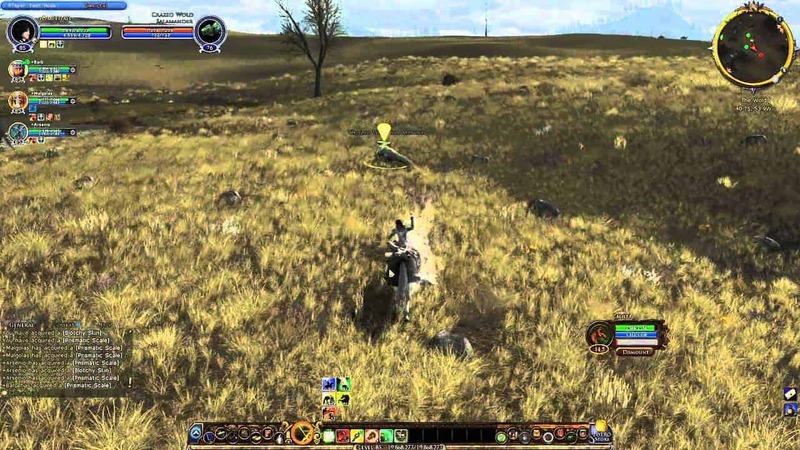 Turbine has recently released a new video diary that focuses on the Lord of the Rings Online: Riders of Rohan expansion. In this particular video blog, the dev team talks extensively about mounted combat, from group dynamics of riding on the mounts, to different tactics associated with mounted combat and the new skills and damage involved with riding and attacking enemies on a horse. The video also shows off in-game footage of the new features as well. And of course, we’ve embedded it below for you!